MacBook Pro is a notebook offering from Apple. The model is available in 11, 13, 15, or 17-inch sizes with different configurable options. You can also configure memory, hard drive and add different accessories from the Apple online store, but this is not possible on Apple’s India site, its only possible for US site. 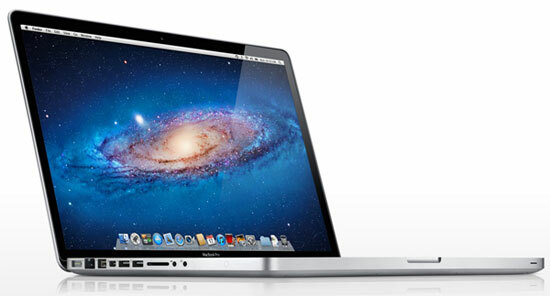 Here is the cost of Apple MacBook Pro in India. Note: Please note that pricing depends on the configuration. Each of these models have different configuration and price will change depending on that configuration..
Want to know which MacBook Pro is right for you? Visit the comparison page to know more information. Yes, you cannot configure and buy online from Apple’s India site.